I added this wallpaper to my fav, because it's absolutly fantasting! 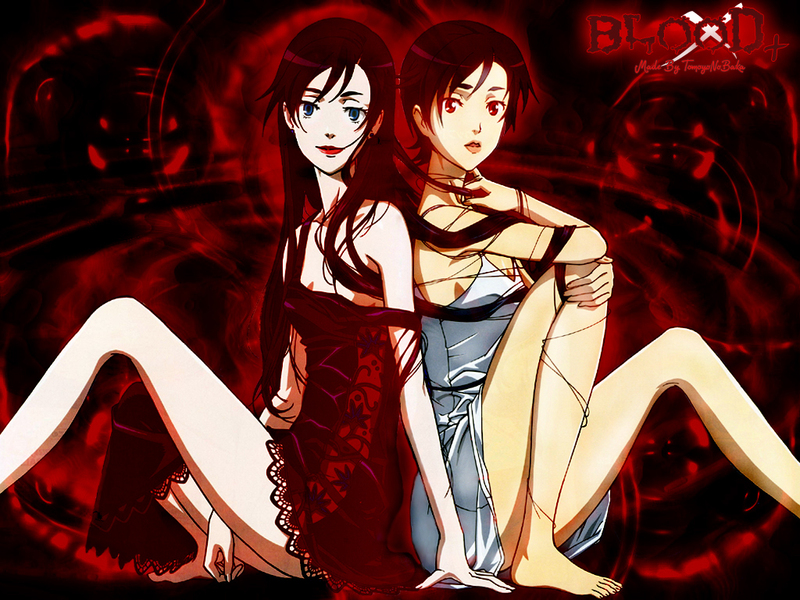 I love Blood+ characters and this picture is wonderfull, I'm very glad that I can download such a beautifull work! Thank you! WOW, this look awesome! Very beautifully done. I like the shade of red of the background. Lovely. Thank you very much for sharing such a great wallpaper!